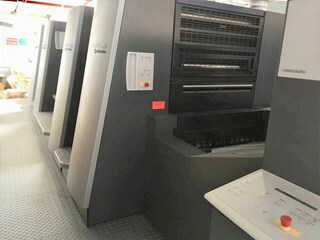 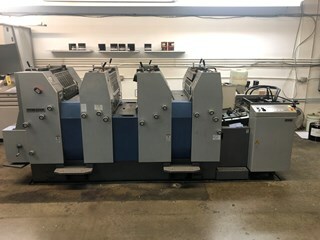 HEIDELBERG SM XL 106-6-P+LX4 - 18K!! 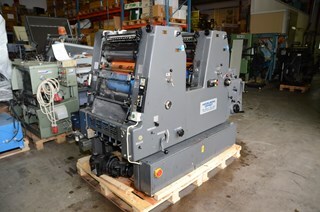 - 2013 - LIKE NEW! 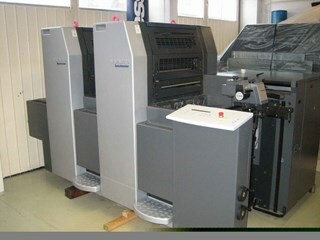 Machine Specification: Printing machine in good condition, currently in production and available for visits and tests. 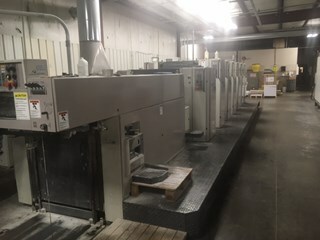 Max Sheet size modified from 720x1040 to 720x1050. 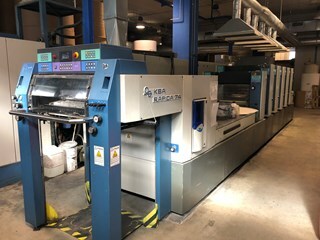 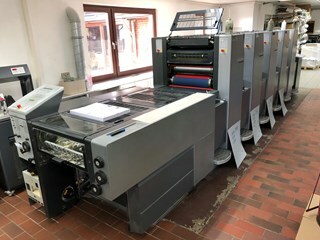 Machine Specification: Printing machine purchased new and installed in 2003 in excellent condition and working in all its parts. 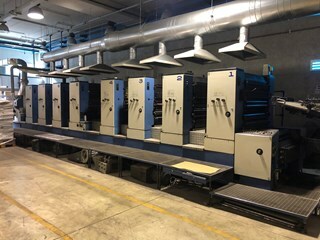 Available for every test. 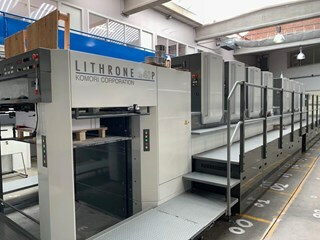 Currently in production. 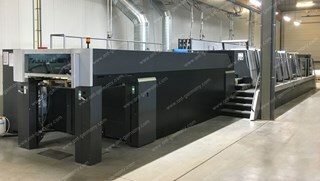 Machine Specification: Incredibly clean 5c UV press. 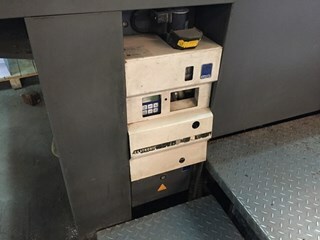 Low impressions. 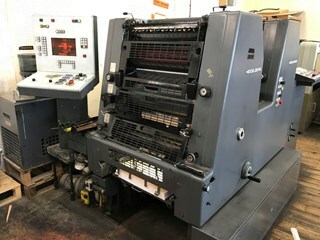 Recently upgraded with new Feed Drum. 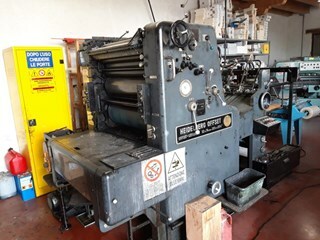 Located in California, USA. 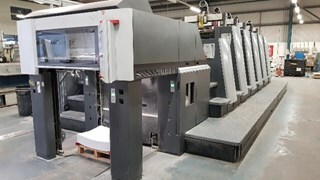 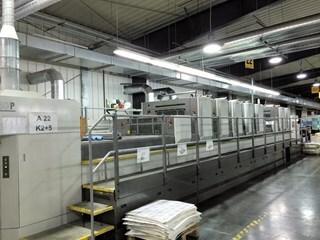 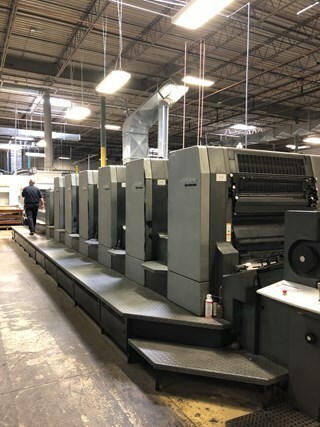 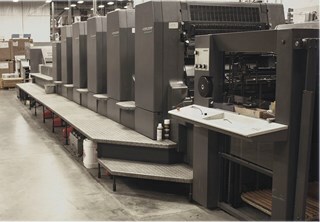 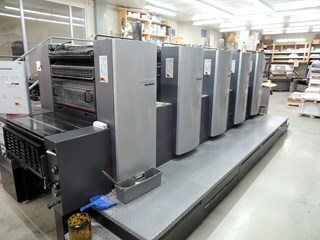 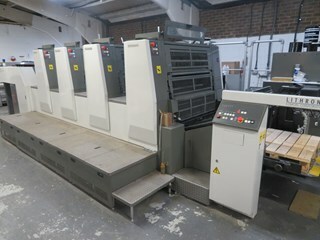 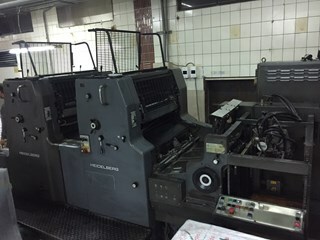 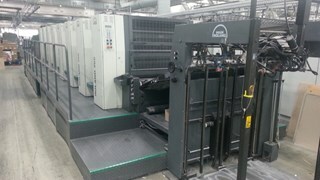 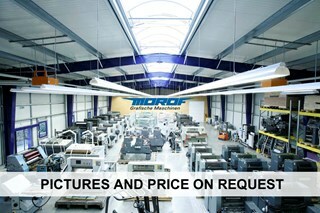 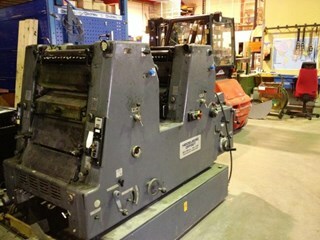 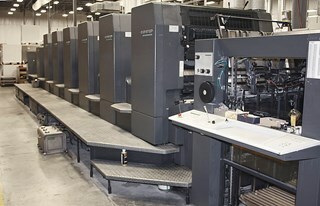 Machine Specification: Exceptionally well maintained commercial sheet-fed printing press in excellent working condition. 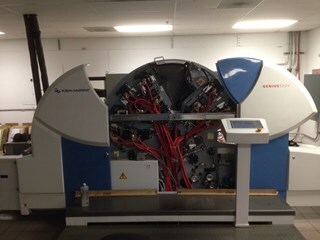 Comes with LIthotel Colorlinx (densitometry) System and Techkon scanner.